BroHawk the Legend is the epic journey of how BroHawk becomes a legend. 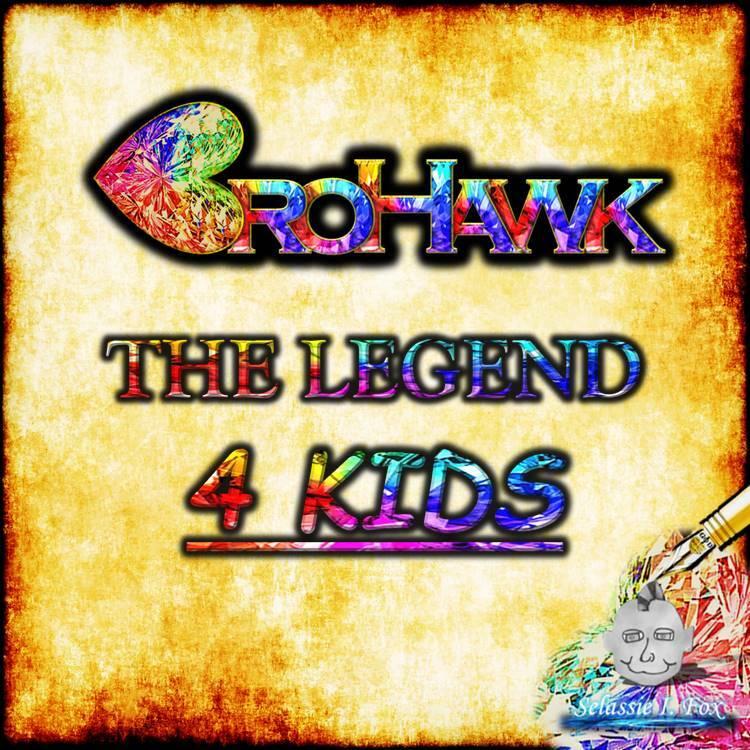 BroHawk ends starvation, BroHawk moves mountains, BroHawk ends poverty, and BroHawk cures all diseases. 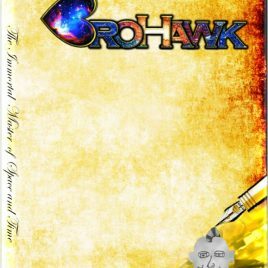 BroHawk travels through wormholes to distant galaxies but must save the Love-Lovers from the Evil Snake and many Love-Haters on Earth. 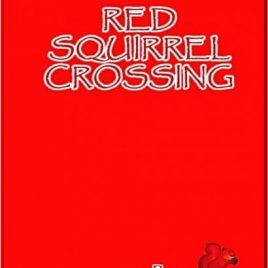 Read this legendary adventure of peace and love that only BroHawk could champion. BroHawk Productions is an international entertainment company, creating products for people of all ages and nationalities. Our distributions include books, tv shows, clothes, and other entertainment services.